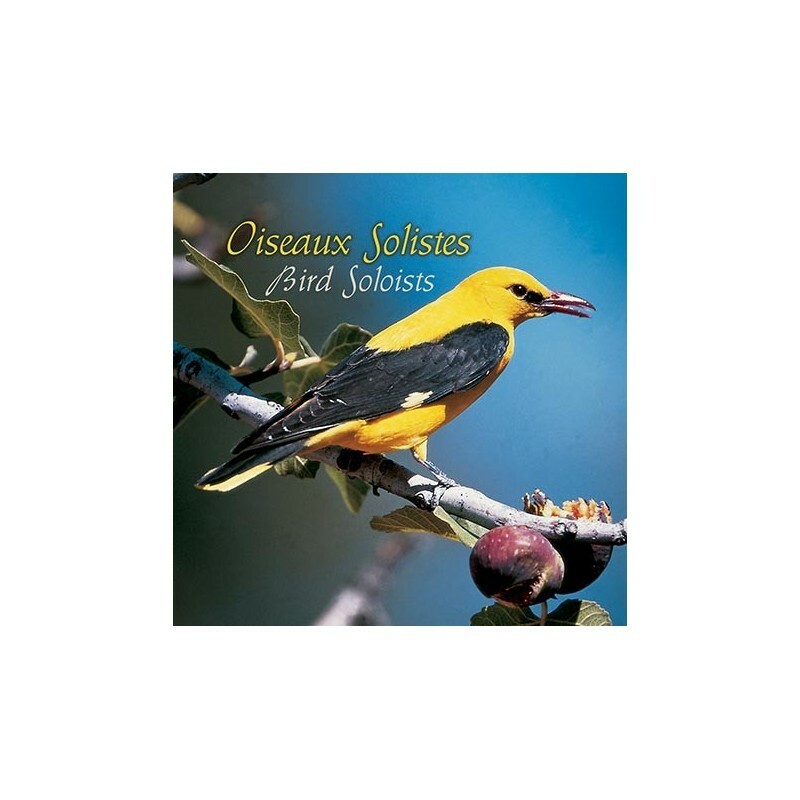 25 birds exotic virtuosos singing only. This CD is an essential complement of volume 1. 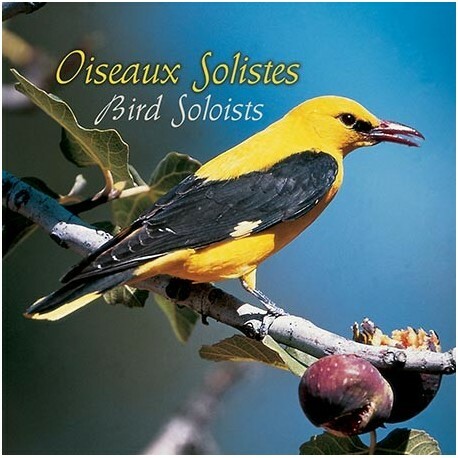 Chiff-Chaff Opinion: 25 birds exotic virtuosos singing only.